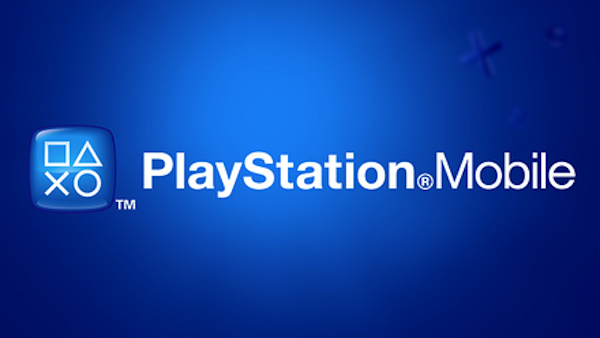 So What Is Next For PlayStation Mobile? Posted by Chris K on October 6th, 2012 | 8 Comments | Tags: Alien Breed , Chimpact , Cubixx , Lemmings , OMG-Z , Panic! 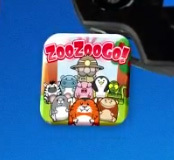 , Passing Time , Positron , Pro Zombie Soccer Apocalypse Edition , Tipper , Zoo Zoo Go! 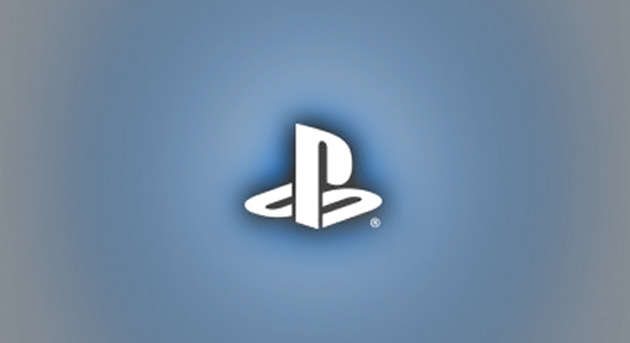 All we have to go off of here is an icon from the PS Mobile sizzle reel. 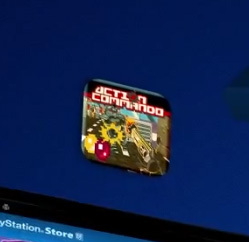 It seems there was an “Action Commando” game released on iOS at some point by IceFish Studios, but the typeface looks to be different on the logos. That game was what seems to be a Metal Slug clone. Another game plucked from the Gamescom sizzle reel. It seems that Team 17 will be bringing over the Amiga classic, Alien Breed. This is not to be confused with the recent Alien Breed trilogy on PSN and XBLA. There seem to be a few graphical updates made to the classic and it looks like it will support either a on-screen controller or Vita input. In Chimpact you must guide Chuck, who looks to be a monkey and not a chimpanzee, through different jungle levels looking for gems. Traversal is handled through trampolines leaves, bouncy mushrooms and more. You can check out the game’s trailer here. One of our favorite minis titles will be making the jump over to PSM. Cubixx is a new take on the classic Qix or Jezzball formula. You are trying to cut away at the faces so that only a certain percentage remains. What we don’t know at this point is if any of the enhancements made for the HD re-release will be added to the PSM version. 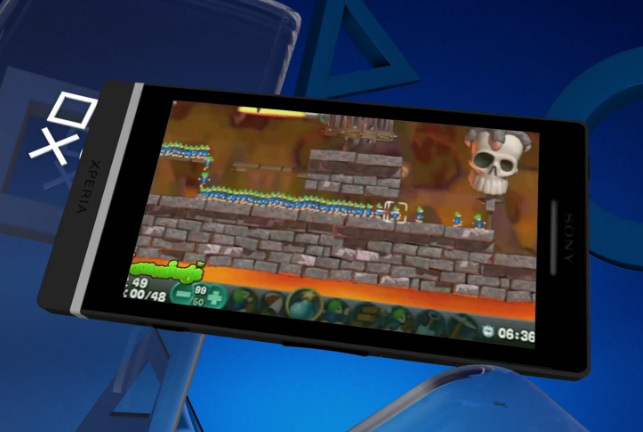 After acquiring the license for Lemmings, Sony has seemed to put it out on every platform they own. So it should be no surprise that there is a PSM version of Lemmings in the works. Here is some proof if you don’t believe me. Another minis game from Laughing Jackal. In OMG-Z you play a sniper trying to take out as many zombies as possible with a single shot. Zombies explode triggering chain reactions. The game is really quite fun, check our review of the minis version. Learn more about Panic! in our Q/A with Ripstone and Thumbs Up. Learn more about Passing Time in our Q/A with Honeyslug. Positron is a light cycle racing from Retroburn Game Studios. Featuring more than 50 levels across three game modes, Positron tests your reflexes and navigational abilities to reach the games goals. The three modes include Arena, Maze, and Race. The game is also coming to Xbox Live Indie Games and the developer says that the visuals for the PSM version will be roughly the same. Pro Zombie Soccer was a hit on iOS and its Apocalypse Edition brought the game to iPad with updates. 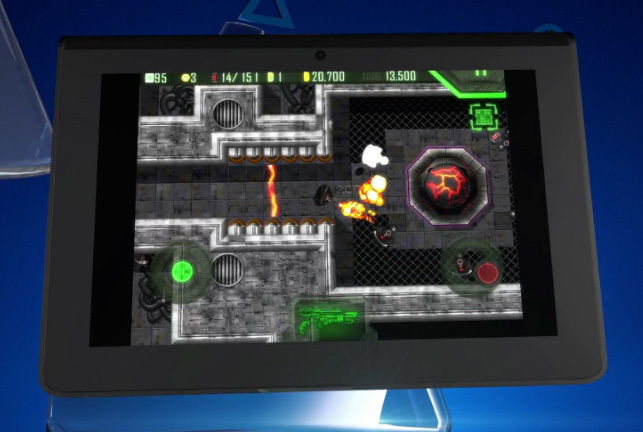 It now seems that this version of the game will be coming to PSM. 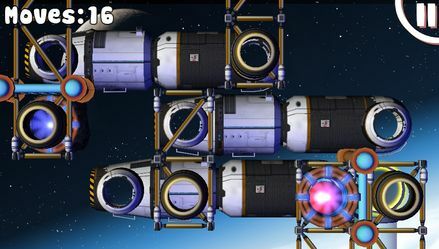 The game is a mix of a horizontal shooter and breakout. You are shooting a soccer ball at zombies to stop them from getting to the edge of the screen. Check out the game’s trailer here. Another title we know next to nothing about. I can’t find anything about the game on the internet. So all we have to go on is this icon.